The Legend Continues Right Here! This is site is dedicated to perserving part of that very famous history. 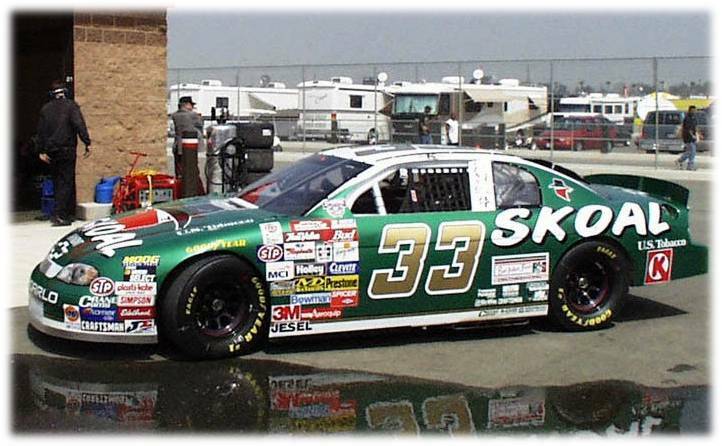 The Skoal Bandit Logos are the property of USSTC and are shown here for eductional and historic purposes only. by U.S. Smokeless Tobacco Company LLC , or its affiliated companies. 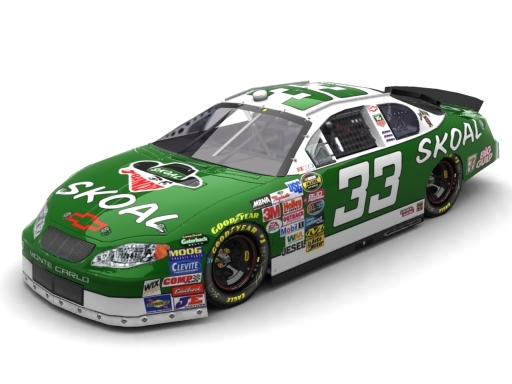 "The new Skoal Bandit Racing Monte Carlo. With World Class Driver Ken Scharder strapped inside #33 and Ower Andy Petree leading the crew. Others may get close. But close won't be good engough." Wanted APR Cars / Parts or Skoal Cars in any condition.